This kit is a MUST have!! 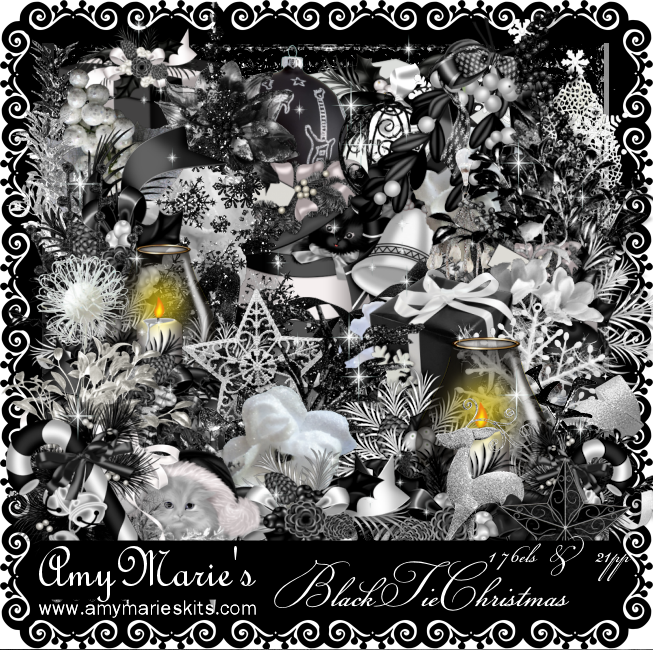 Black Tie Christmas from Amy Marie is stunning! A gorgeous match that I believe you will agree with. 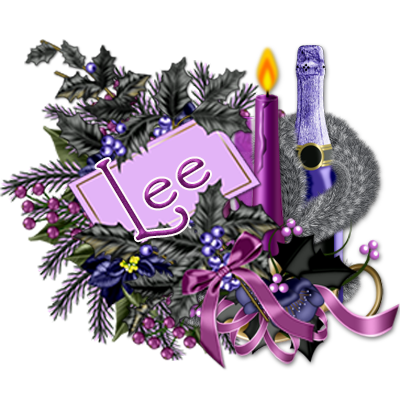 Non traditional Christmas colors & a very elegant kit to use. The kit contains 21 papers & 176 elements. Right now you can get the kit for just 74 cents!